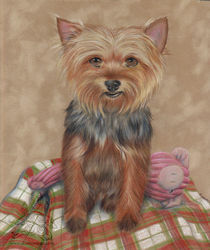 Pet portrait. 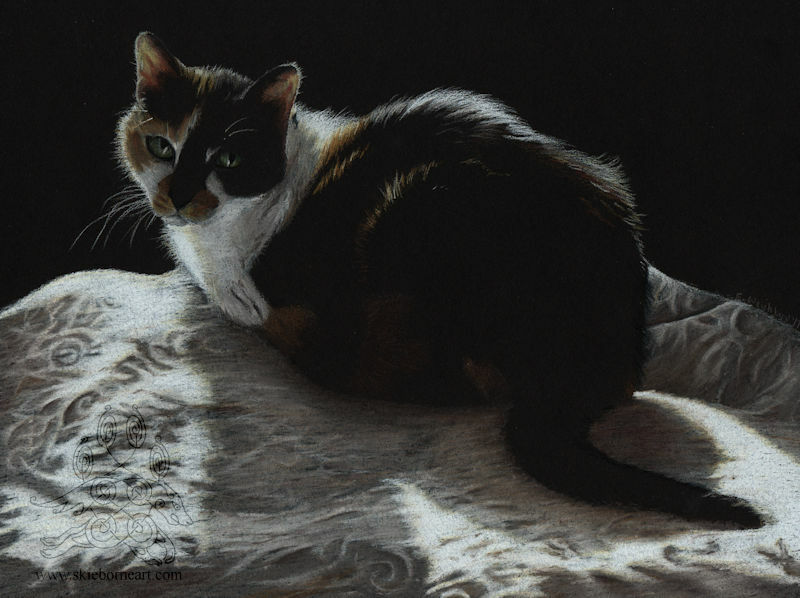 The cat was the easy part of this piece! 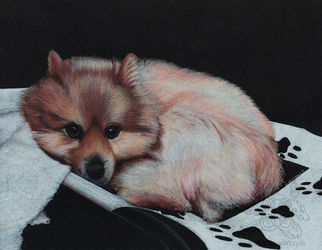 I aim for realism on my pet portraits, so that is an awesome compliment. Thanks!